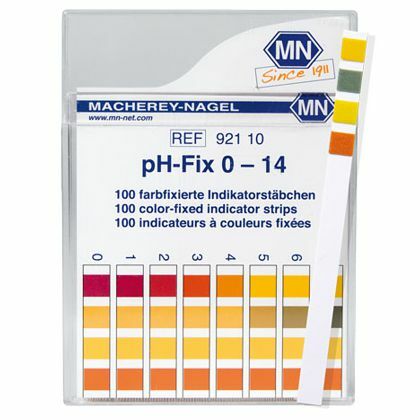 pH papers and strips from Macherey-Nagel provide fast and reliable pH testing for almost any application. 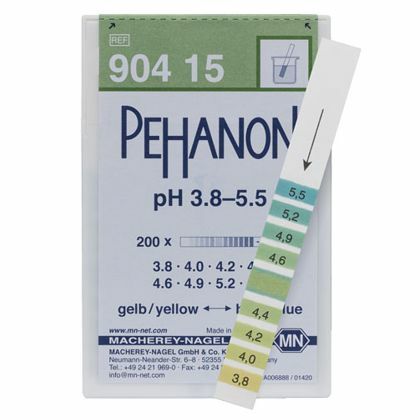 pH-Fix boxes contain 100 strips each. 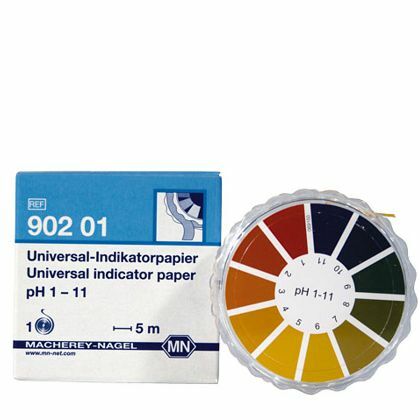 pH paper boxes contain 200 strips each. 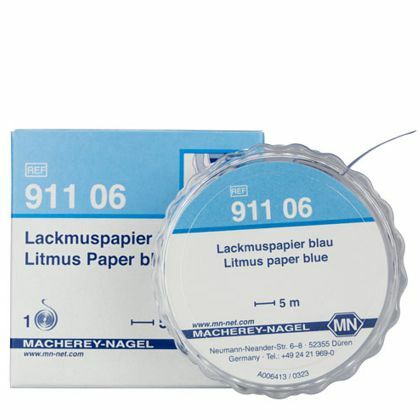 The dispensers are rolls of 5 m length with a color chart. The refills are boxes of 3 rolls with no color chart. 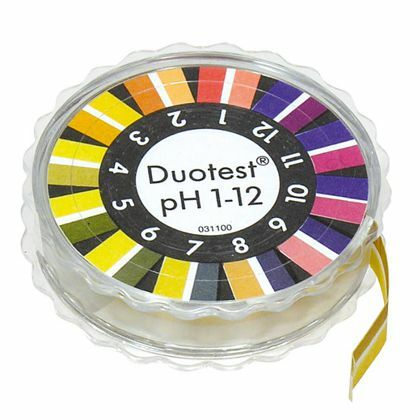 Including Brillant yellow paper, Congo paper MN 260 HE, Congo paper MN 616 T, Congo paper MC 616 N, Litmus paper blue, Litmus paper neutral, Litmus paper red, and Phenolphthalein paper. 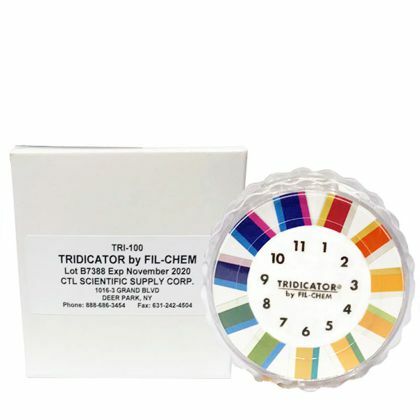 Dispensers are rolls of 5 m length with a color chart. The refills are boxes of 3 rolls with no color chart.